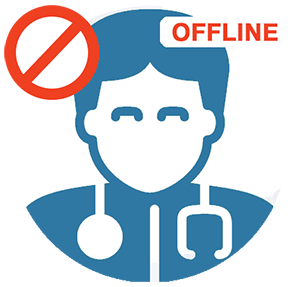 We`re Sorry, there no are physicians currently online. Their standard hours for consultations are 12PM-6PM Mon-Fri. If you wish to log in and wait or set up a notification, he/she will attempt to expedite this requirement as quickly as possible. Are You Having Issues Logging In? If you do not have the proper login information required, please contact customer service for the web site you order from and try again. * If you logged in before you may need to clear our cookie, [CLICK HERE] to reset.